A sealer coat (sometimes called "wash coat") is often used over the stain or on unstained wood. Its purpose is to "seal" the pores of the wood to give you a smooth, even surface for the top coats of varnish or lacquer. The sealer coat will also prevent the stain from bleeding into successive coats of finish materials. Fibrex Construction Chemicals Pvt. Ltd. as one of the known and recognized company dealing in various excellent construction chemicals. We are catering to our clients with our excellent quality building products and solutions for more than a decade. After establishing ourself as the leaders in domestic market, Fibrex Construction Chemicals Pvt. Ltd. has successfully entered into international markets, also. The BCD (Building Construction Divison) - is a Domestic leader in providing best quality. Solution related to modern infrastructure in the domestic and international market. The CCAD business has technical know how and is cosmetic in manufacturing products as per ASTM/IS standard. As a testimony to its quality, we have received various appreciations, certifications from our esteemed customers. Our Construction Chemicals are being used in many prestigious projects all over the country. CCAD has gained reputation as a provider of quality chemicals and additives to construction, hydro electric projects, Projects, Petrochemical, Electronic, Food, Cement and other industrial sectors. 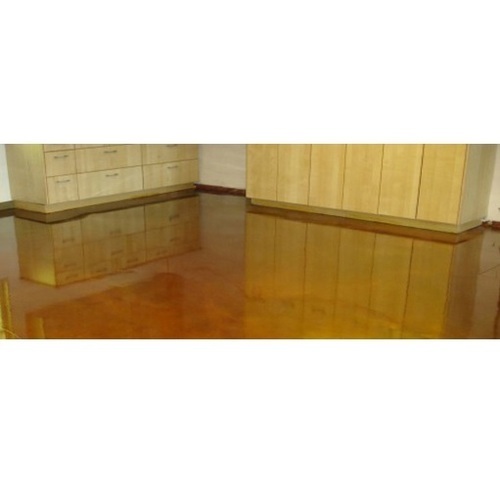 Their unique epoxy flooring systems have gained wide appreciation and acceptance by various industrial customers. We at Fibrex Construction Chemicals Pvt. Ltd. strive to set new standards in the building construction chemicals. The quality systems in production, distribution and sales and marketing forms an integral part of company’s culture. We are backed by an ISO 9001:2000 registration that ensures quality products and Service.We have expertise in formulating and manufacturing, specialty waterproofing construction chemicals to meet the requirements of civil engineering and construction industry with value added products.